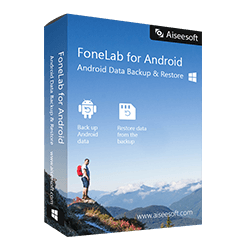 Locate and remove unnecessary duplicates, free up your disk space. Get Wise Duplicate Finder Pro 1.2.9 full version with a lifetime license for free in the software shop giveaway of the day. Do you often run out of disk space? Do you find your computer run slowly? There is a tool can you clean unwanted and useless duplicate files and speed up indexing. Wise Duplicate Finder Pro can delete duplicate files, MP3, iTunes, songs, images, photos, pictures and empty files. 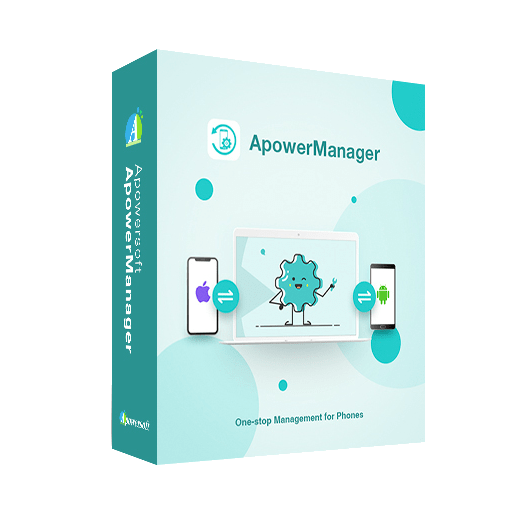 This file duplicate management tool is a disk management software, it scans the disk to find duplicate documents, images, videos, and so on. By removing/deleting these duplicate files, you can free up your valuable disk space. It is really fast, accurate and easy to use. Wise Duplicate Finder Pro gives you full control to remove duplicates. You can go through the search results and decide which copies to delete. But if you have a large amount of copies, it will take you a long time to select. So let the program save one automatically. You can freely choose which folder you want to scan and which kind of copy you want to find. Wise Duplicate Finder Pro compares not only file names but also contents to ensure no false search results. After the results are listed, you can go through them and decide which copies to delete. Wise Duplicate Finder has a backup and restores features. Never worry about losing the wrong file by mistake. Since Wise Duplicate Finder is a small and quick program, it takes less memory and needs fewer hard drive requirements. P.S. Wise Duplicate Finder does not currently support Mac OS or Linux. 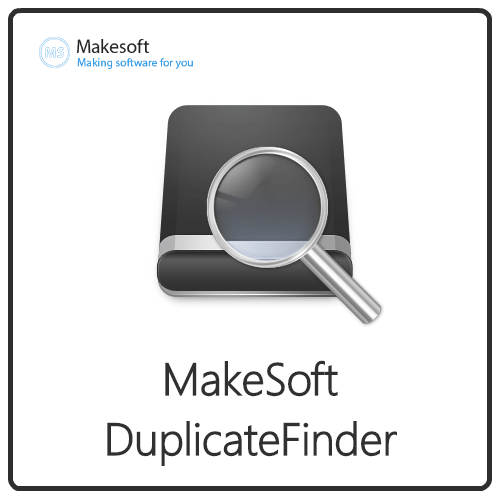 Not sure if Wise Duplicate Finder Pro does what you need? Try it out now. Please feel free to download Wise Duplicate Finder Pro here. 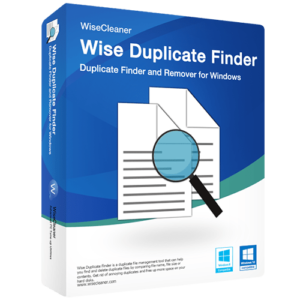 This Duplicate Finder by WiseCleaner has been tested professionally and we are assured that no viruses, Trojans, adware or malware contained. Wise Duplicate Finder Pro retails for $19.95, But, on our website, THE Software Shop, you can get Wise Duplicate Finder Pro includes a lifetime license in the giveaway of the day. Please refer to “Software giveaway” tab below. This offer is available for a limited time! Wise Duplicate Finder Pro 1.2.9 Giveaway is available now for a limited time. 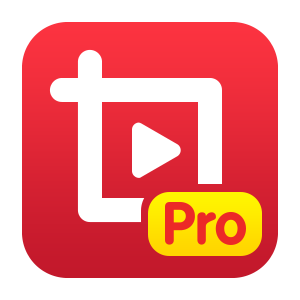 Launch Wise Duplicate Finder Pro & Enjoy. You don't need to enter any license key. It's already full version. 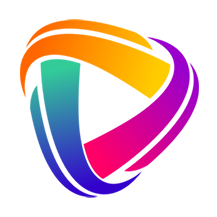 Lifetime license without free upgrade/updates & Support. 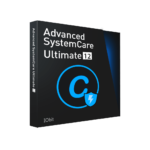 *Lifetime license without free upgrade/updates & Support. Thanks for reading Wise Duplicate Finder Pro review & enjoy the discount coupon. Please Report if Wise Duplicate Finder Pro Discount Coupon/Deal/Giveaway has a problem such as expired, broken link, sold out, etc while the deal still exists.